Decorate this holiday season with our Illuminated Poinsettia Window Silhouette. Items was exactly what I was looking for, they arrived on time in excellent condition. Very satisfied with product and American Sale service. 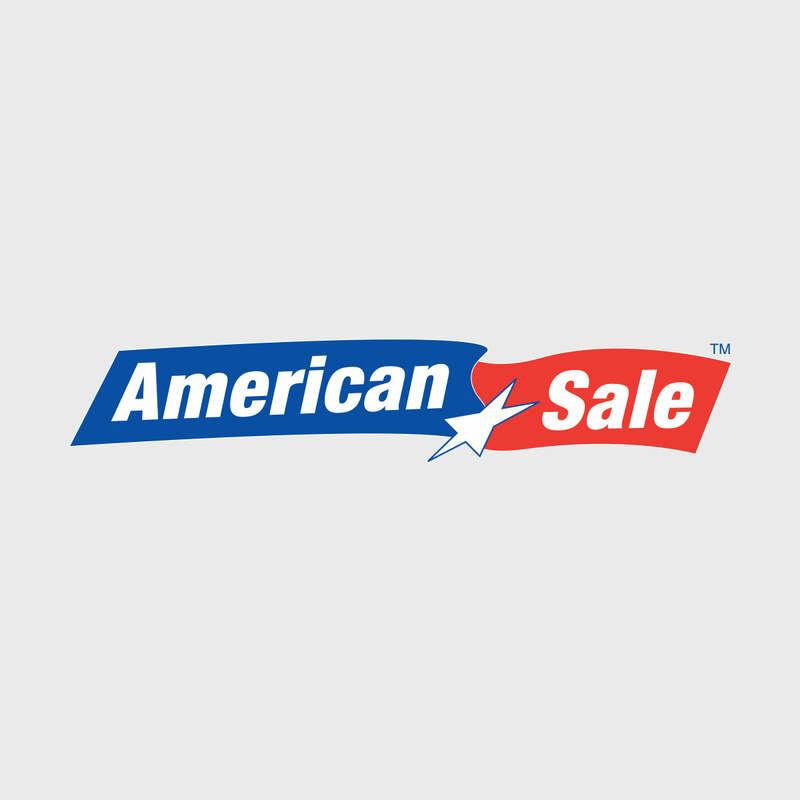 Would order again from Amercian Sales and would also refer the company to others. We had purchased one of these designs years and years ago, and it finally stopped working. We looked everywhere for it and found it on this site! Couldn't be happier with the item, the design and the shopping experience. Thank you. They are really pretty and have been in my windows since i got them.. Very happy with them. I ordered two Poinsettia Window lights. They are bright and very pretty in my windows. I recommend! Delivery was prompt and problem free. The lights are bright, colorful and lovely. Looks great in our front window!